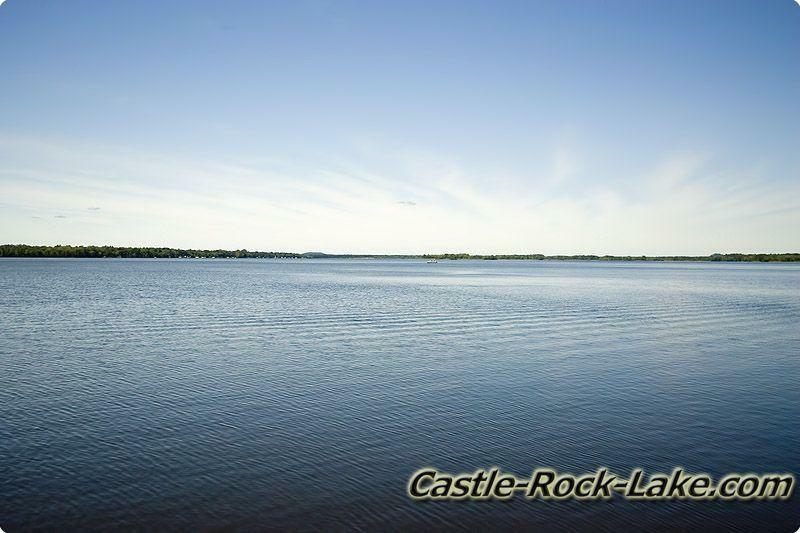 Castle Rock Lake is Wisconsin’s 4th OR 5th largest body of water (13,955 Acres or 16,640), created by Wisconsin River Power Company in the 1940s by building a Hydroelectric Dam. 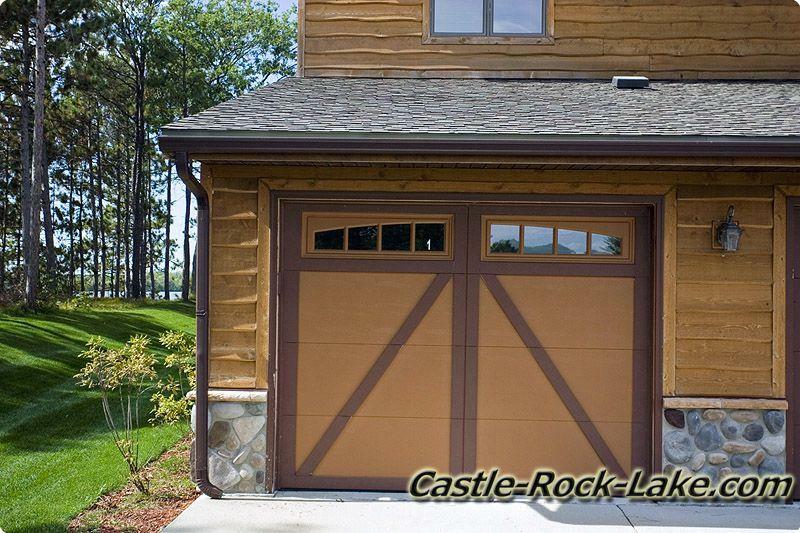 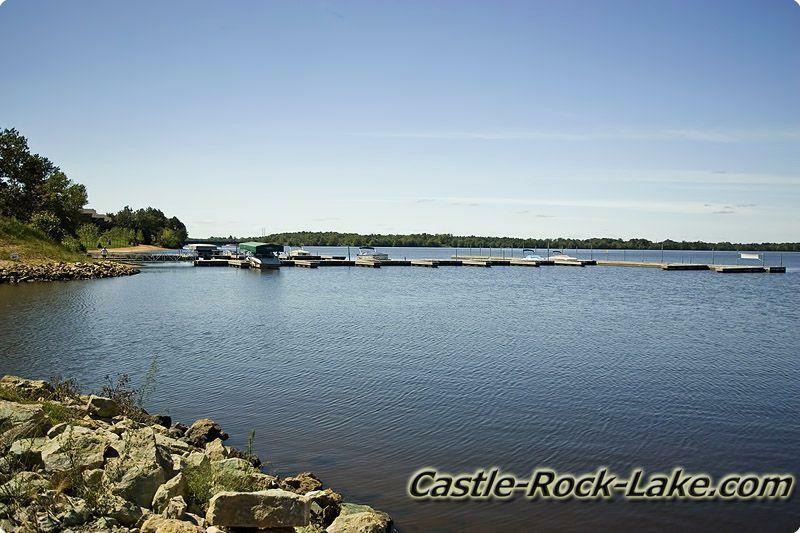 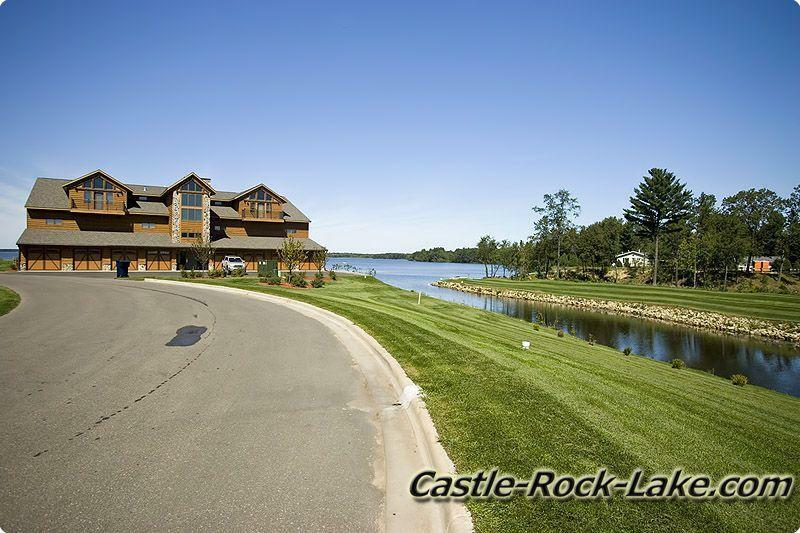 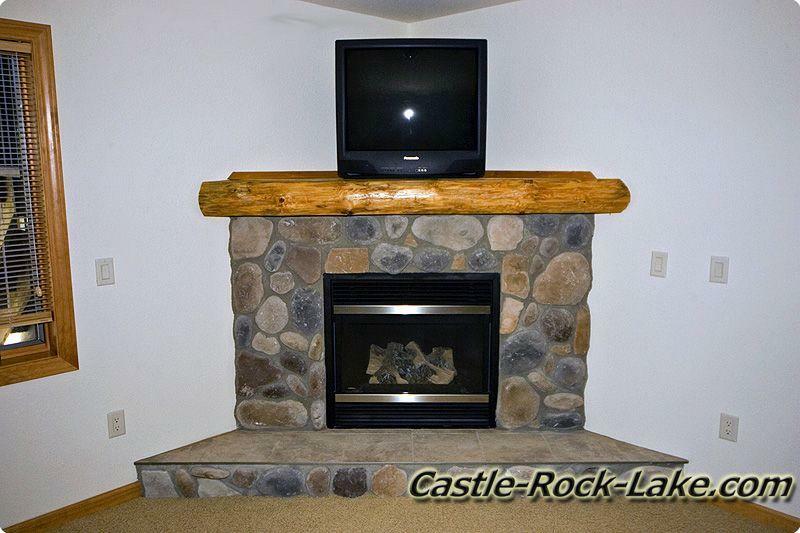 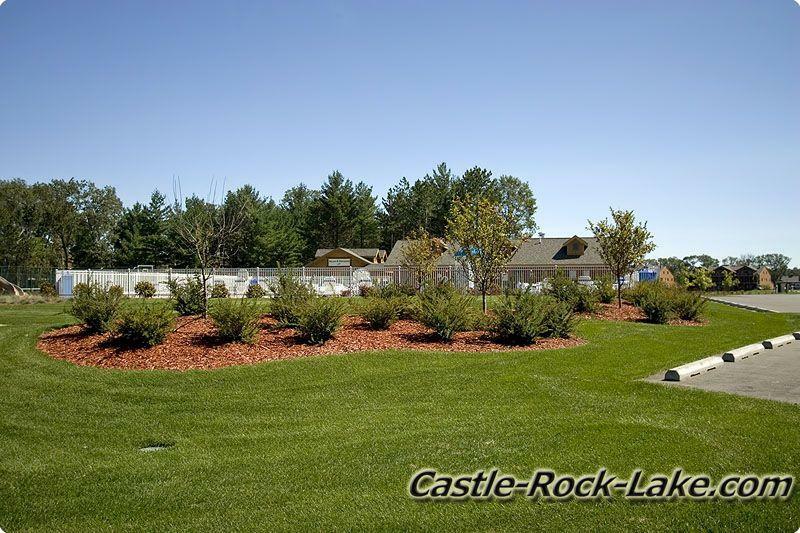 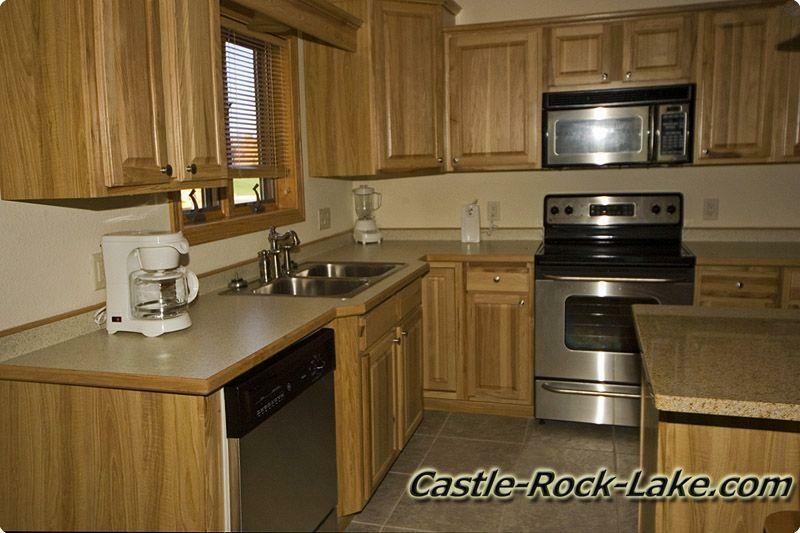 Castle Rock Lake is also known as Castle Rock flowage. 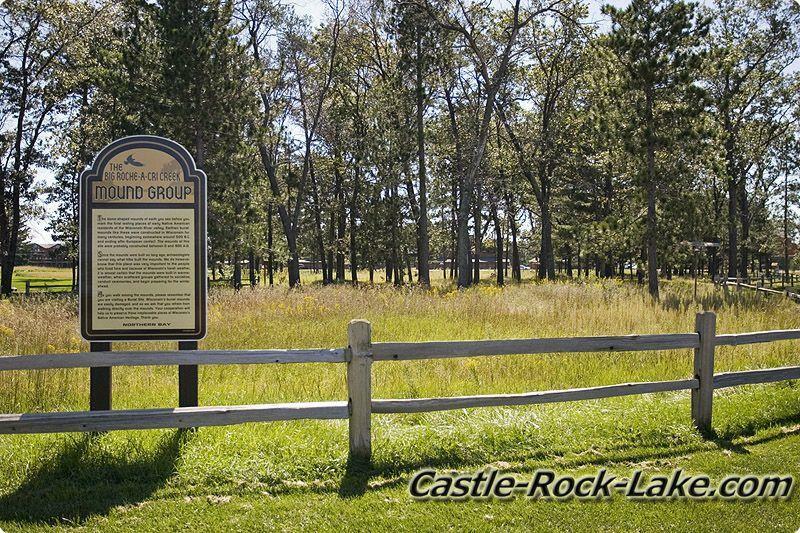 It has plenty of fine waterfront real estate around both Buckhorn State Park in Juneau County and Castle Rock County Park in Adams County which is one of Central Wisconsin’s most popular parks. 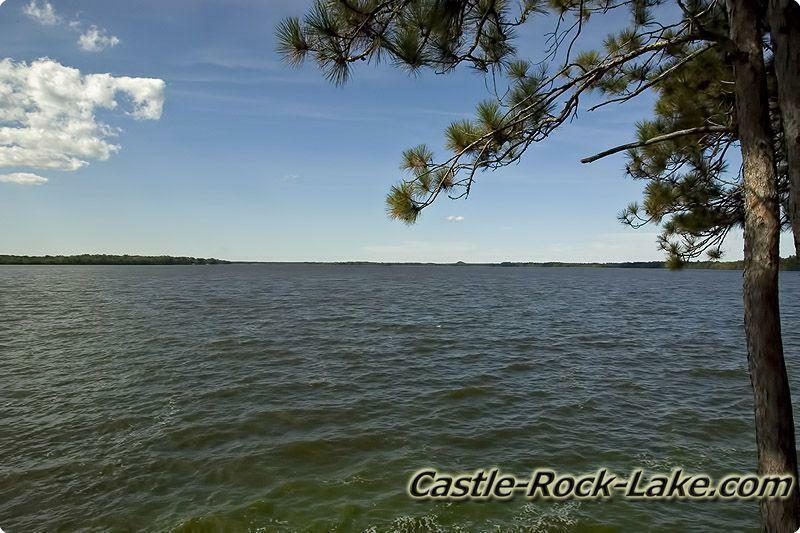 Just north of Castle Rock Lake is Petenwell Lake which is WI’s 2nd largest lake. 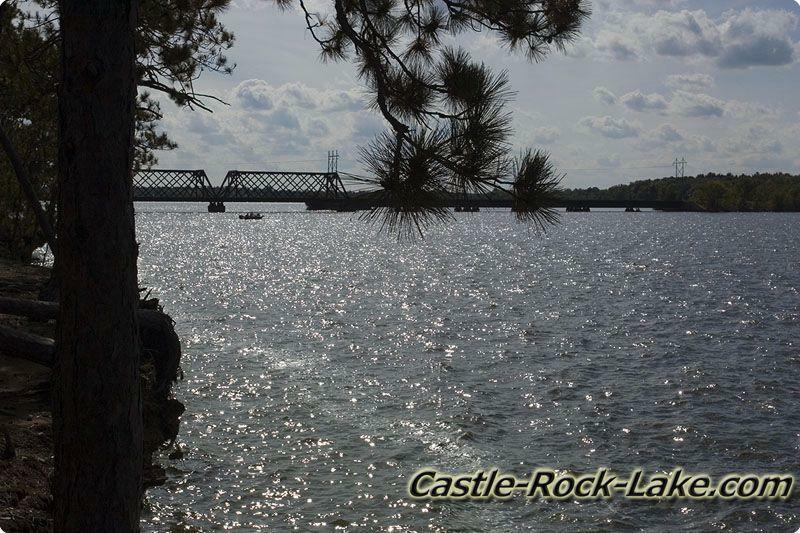 Petenwell Dam controls the water level and separates the 2 bodies of water. 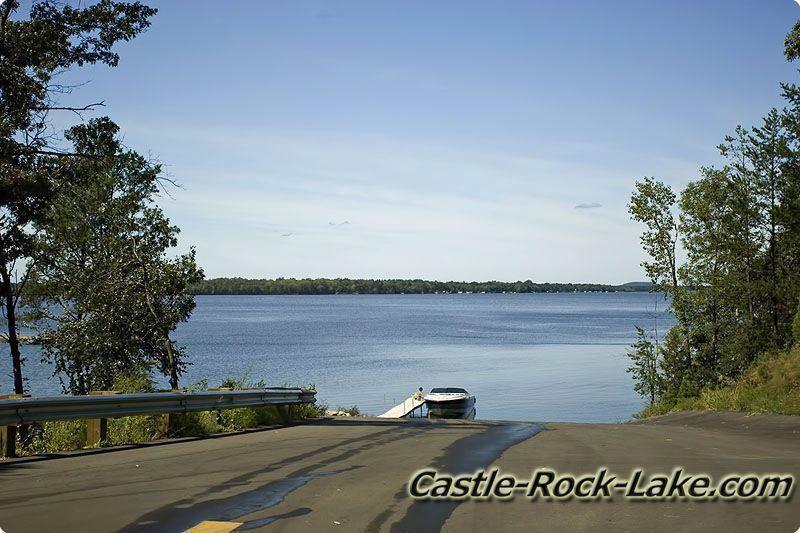 Theses two lakes, along with the Wisconsin River separate Adams County & Juneau Cty. 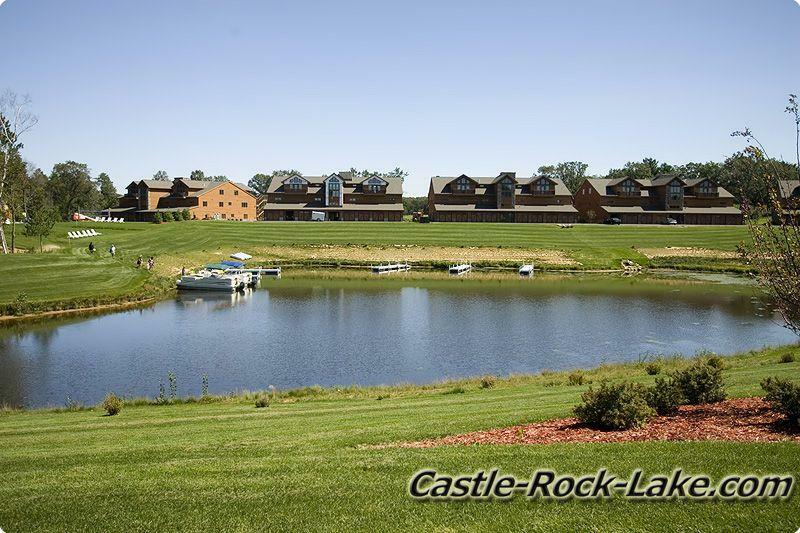 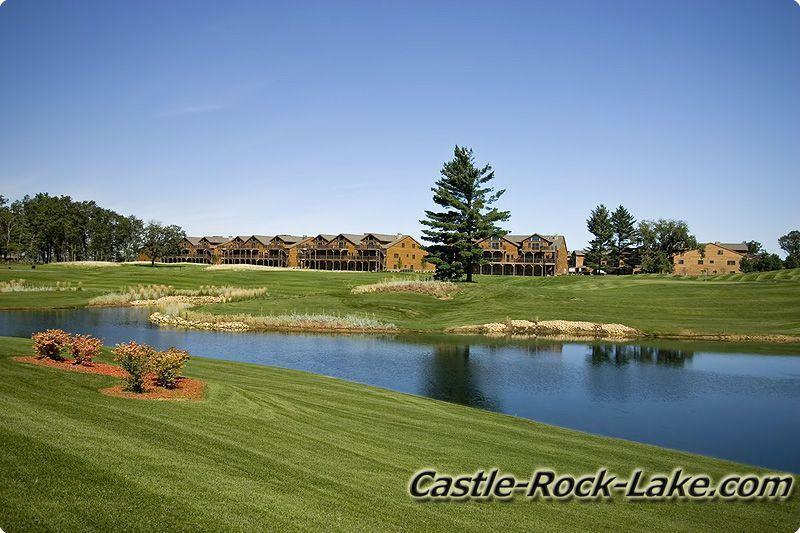 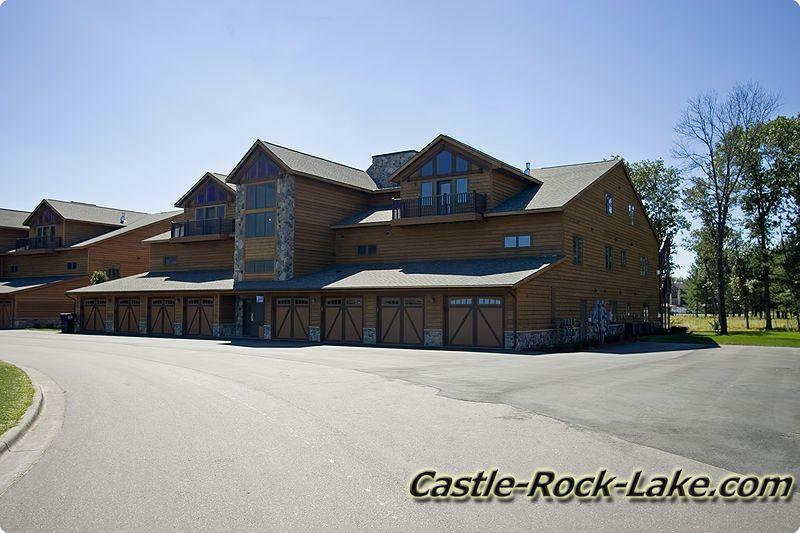 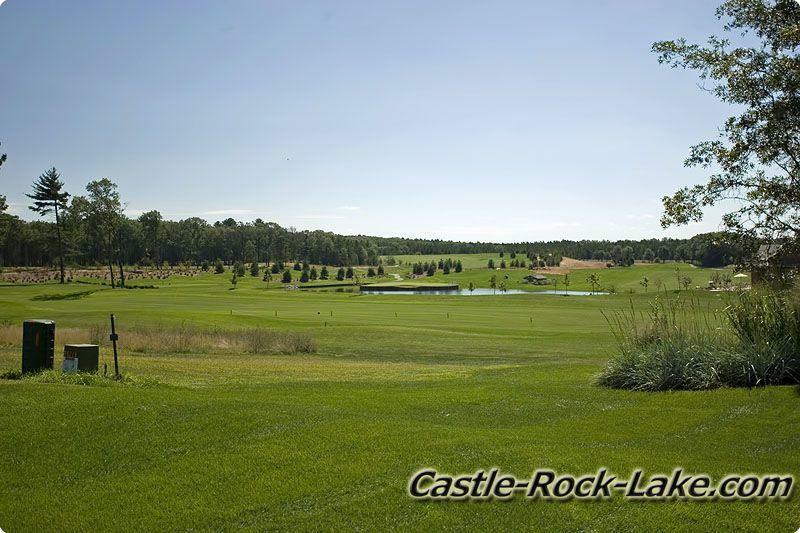 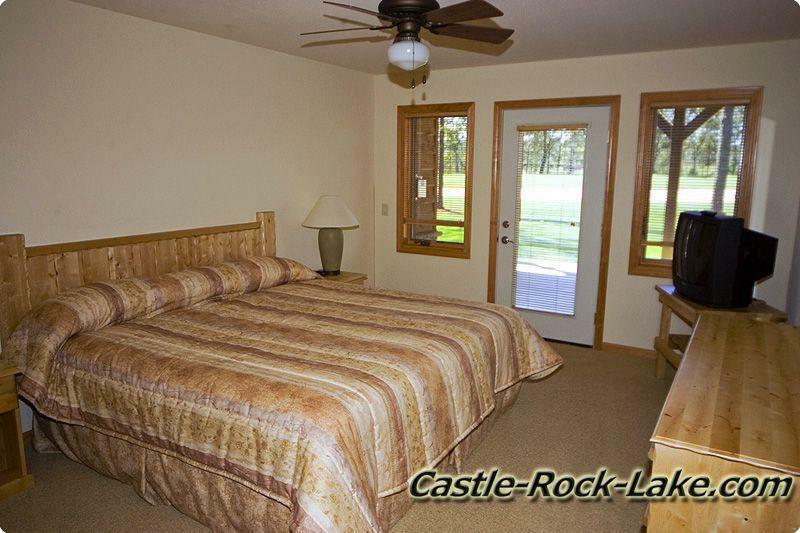 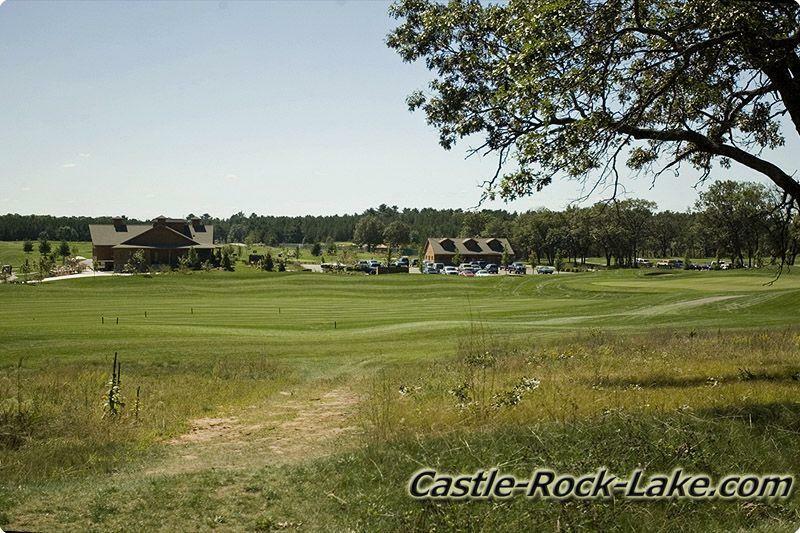 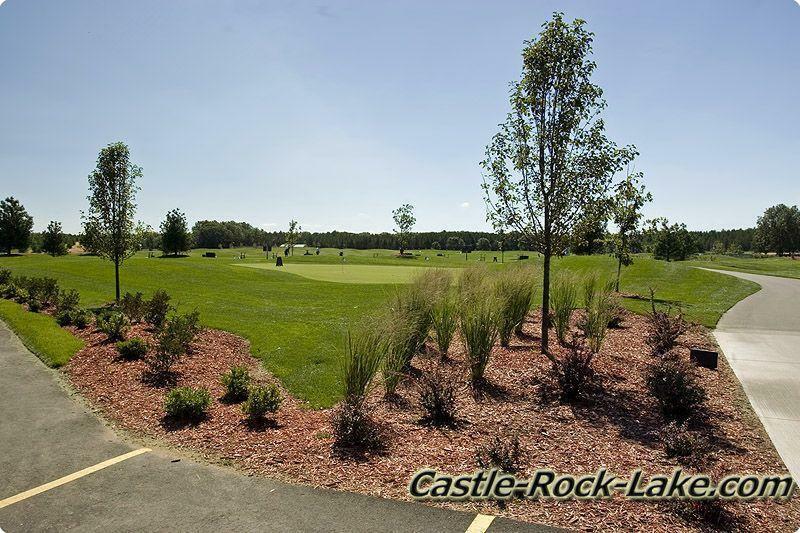 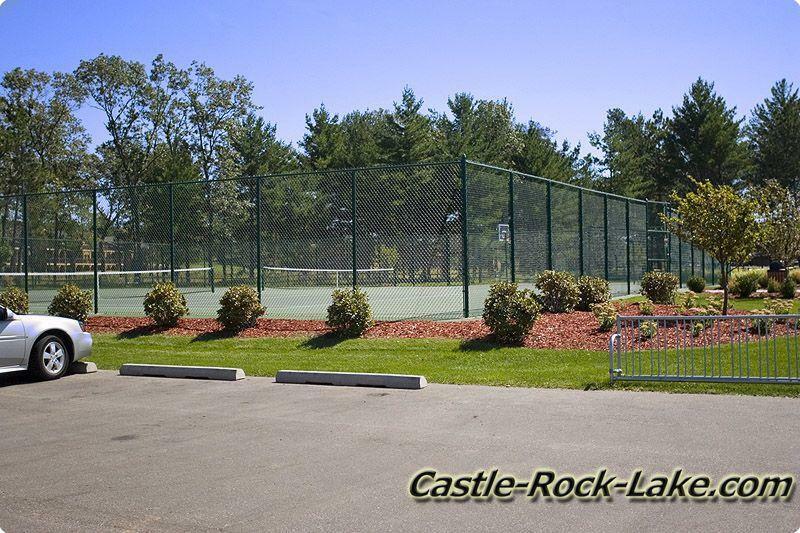 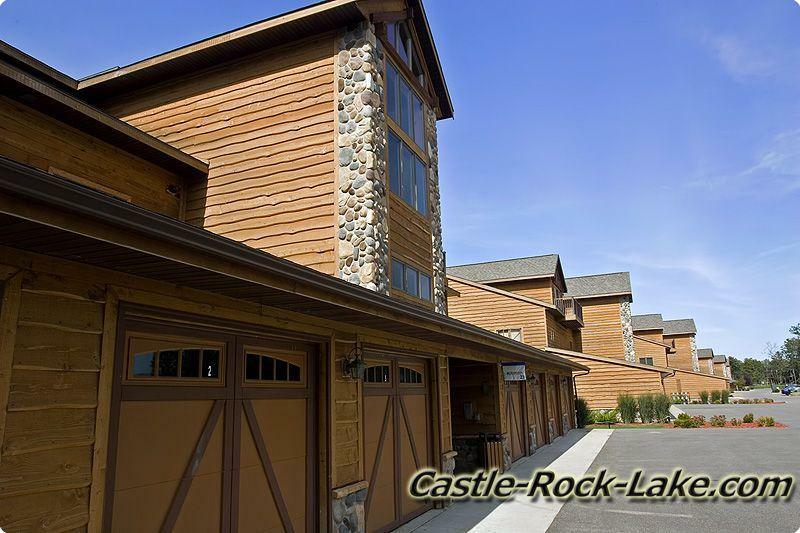 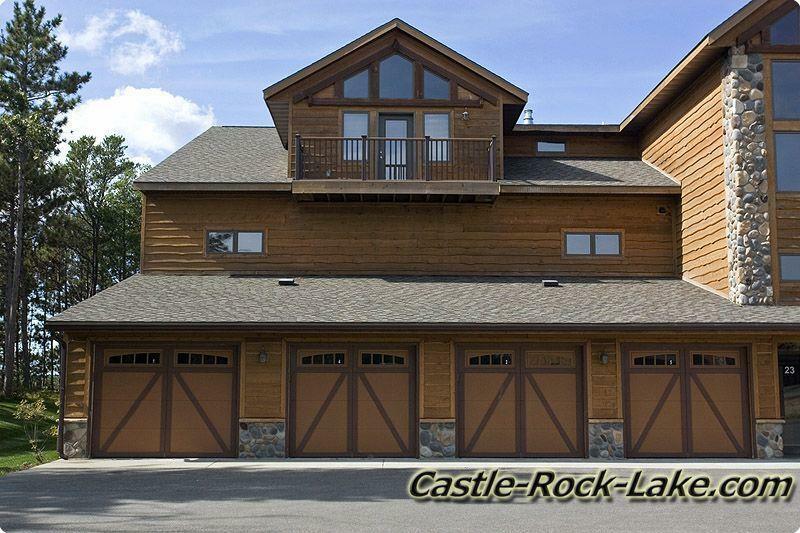 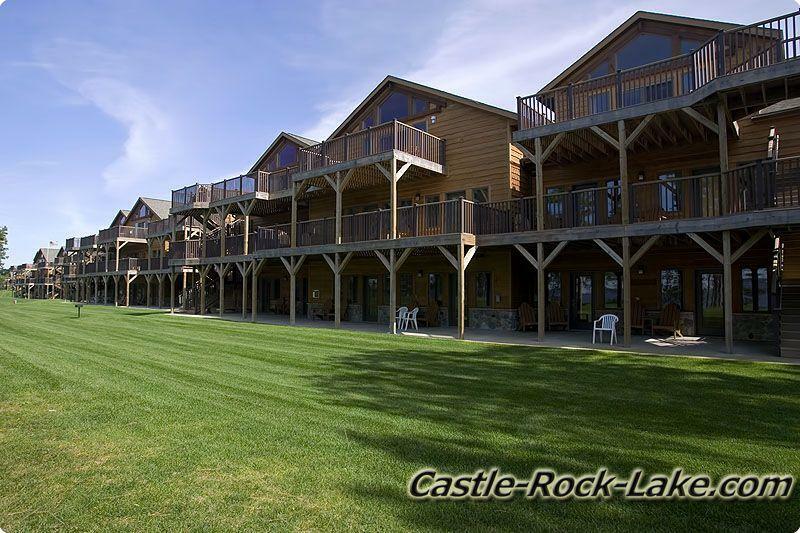 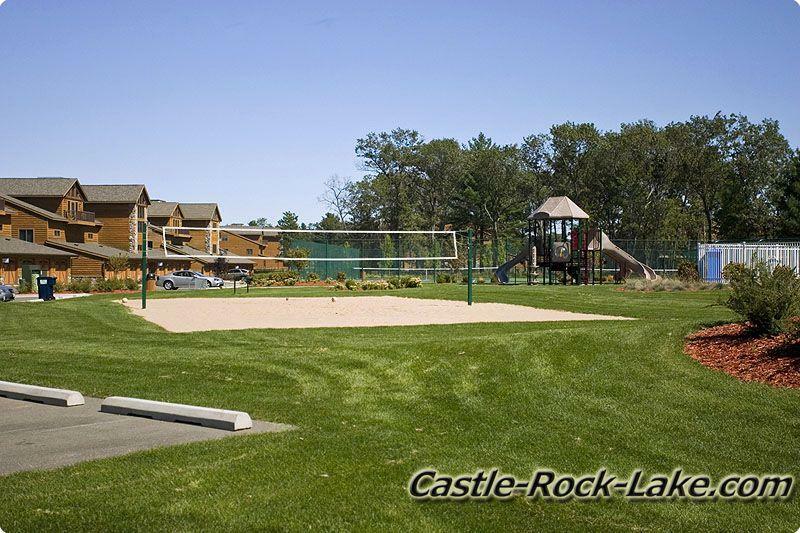 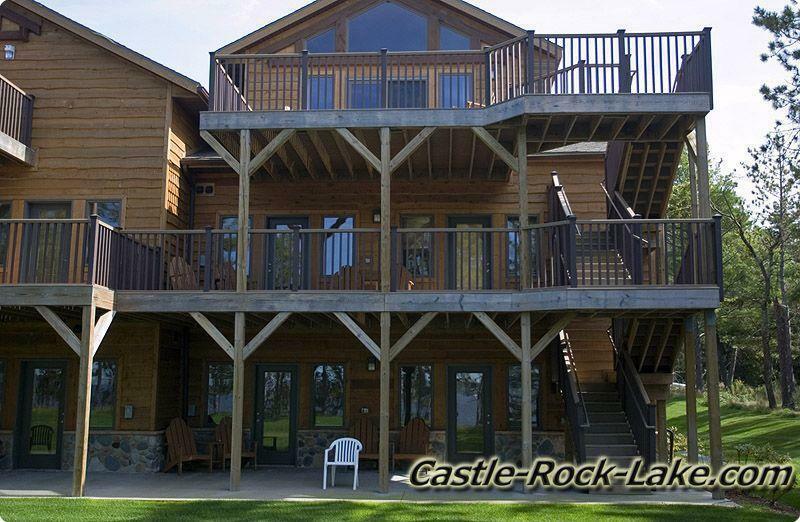 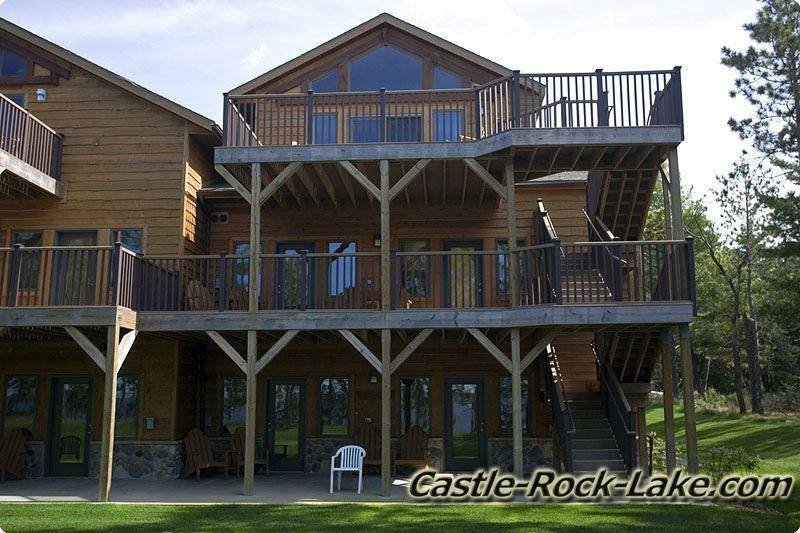 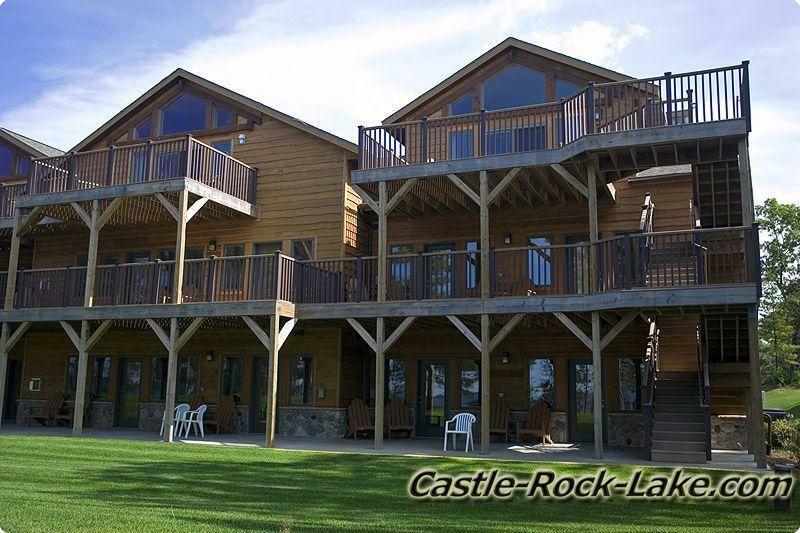 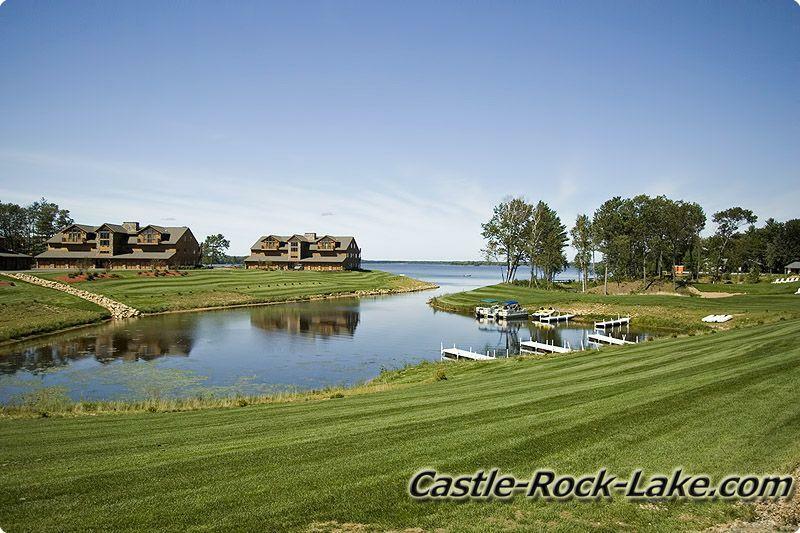 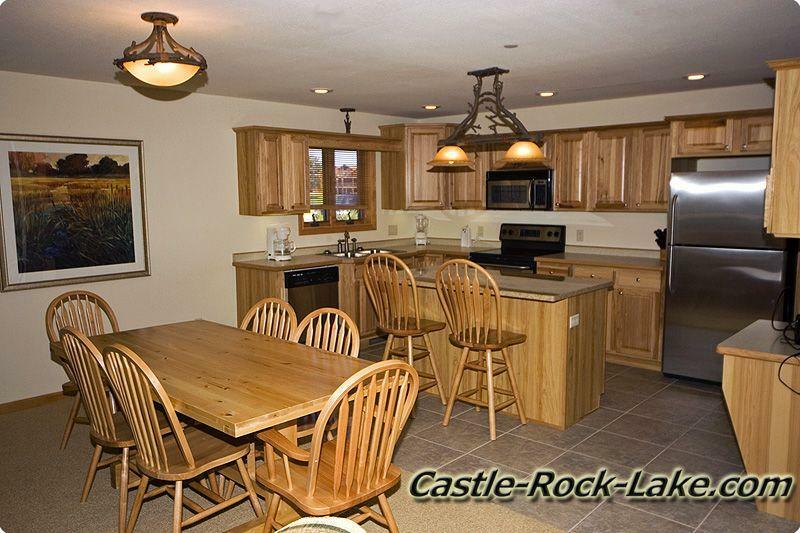 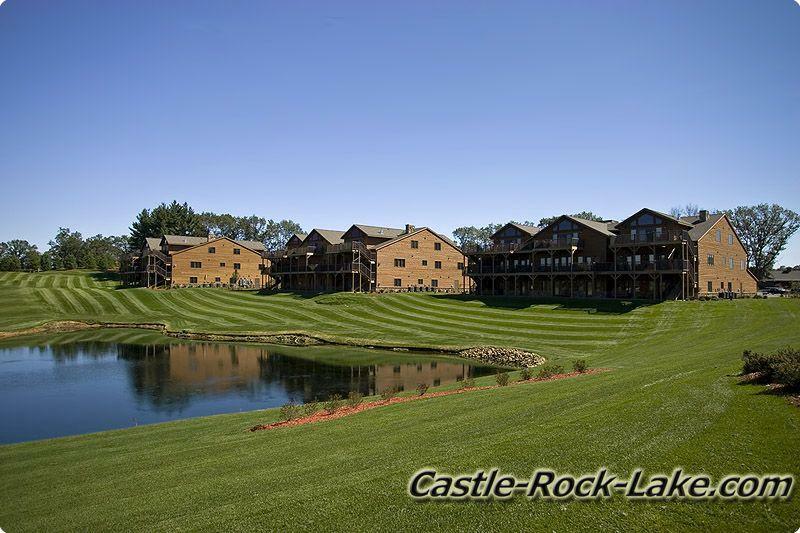 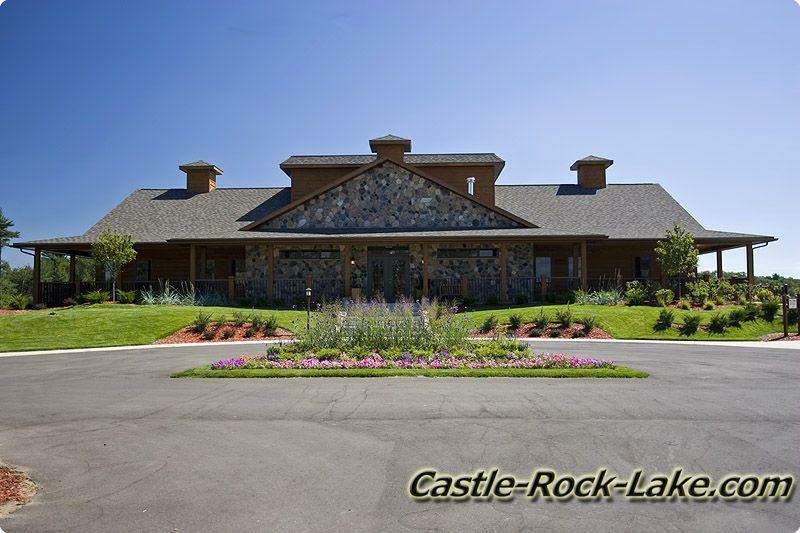 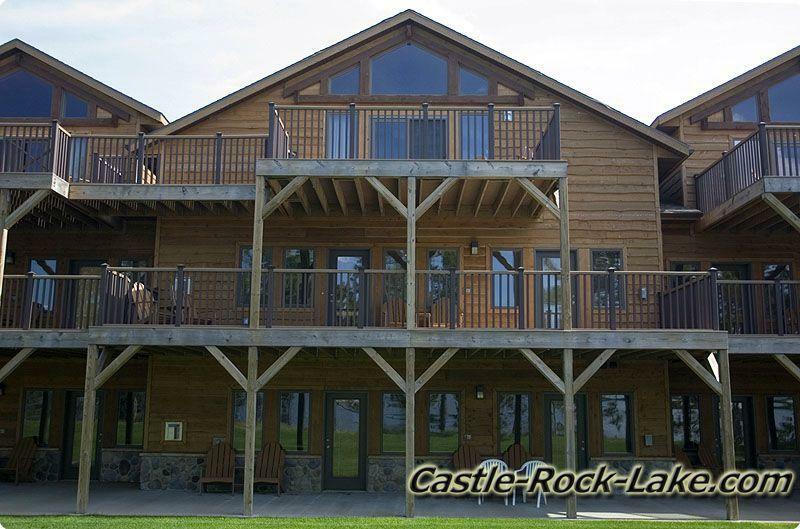 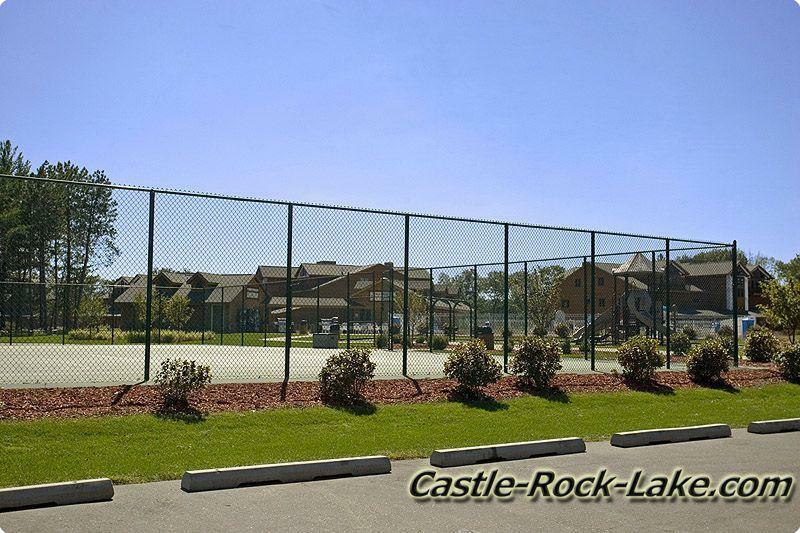 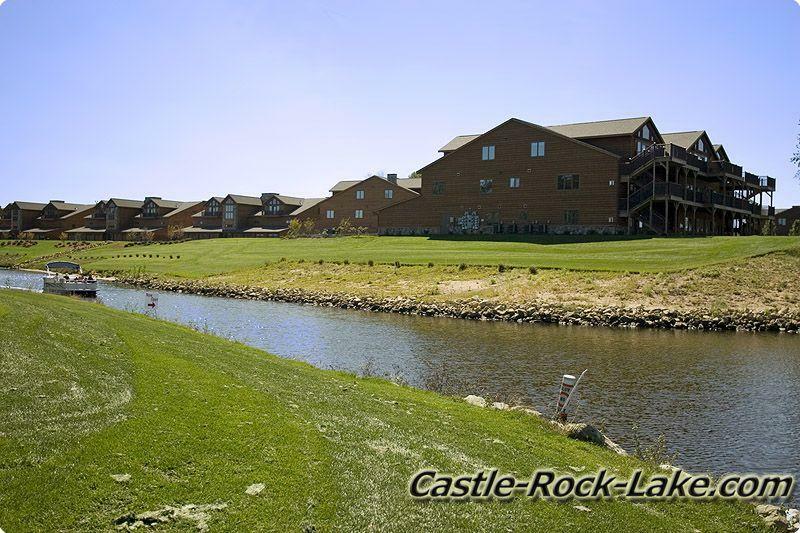 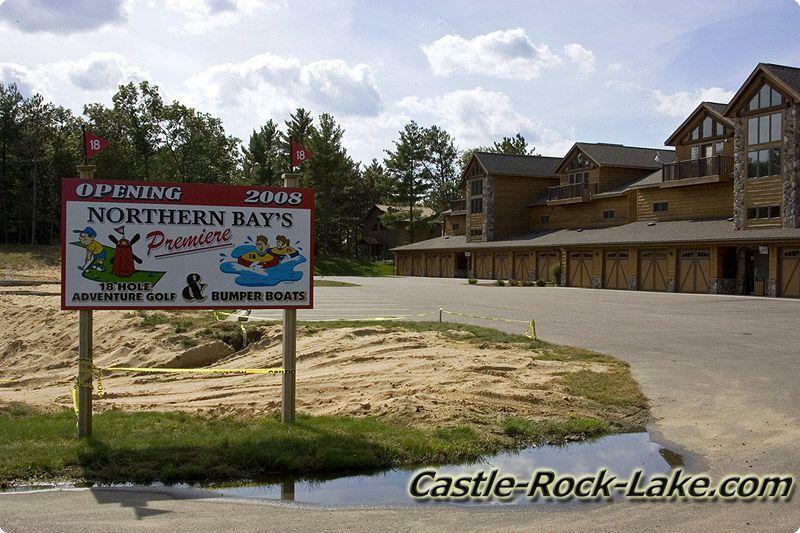 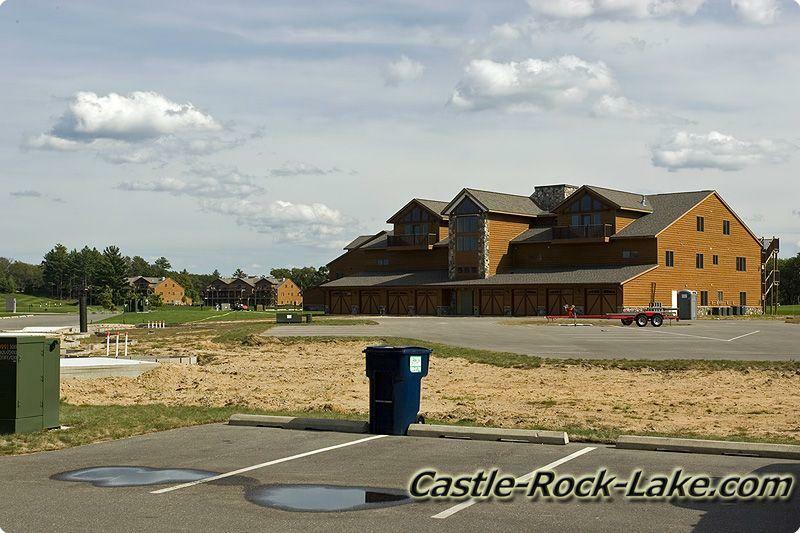 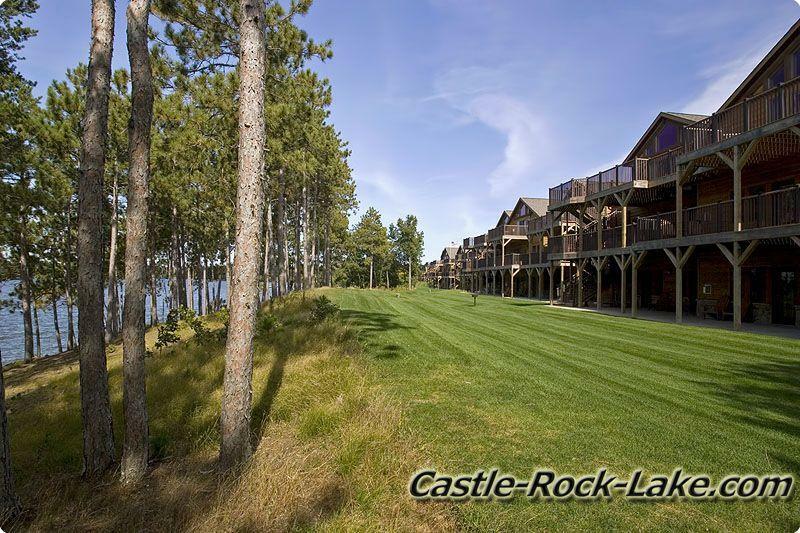 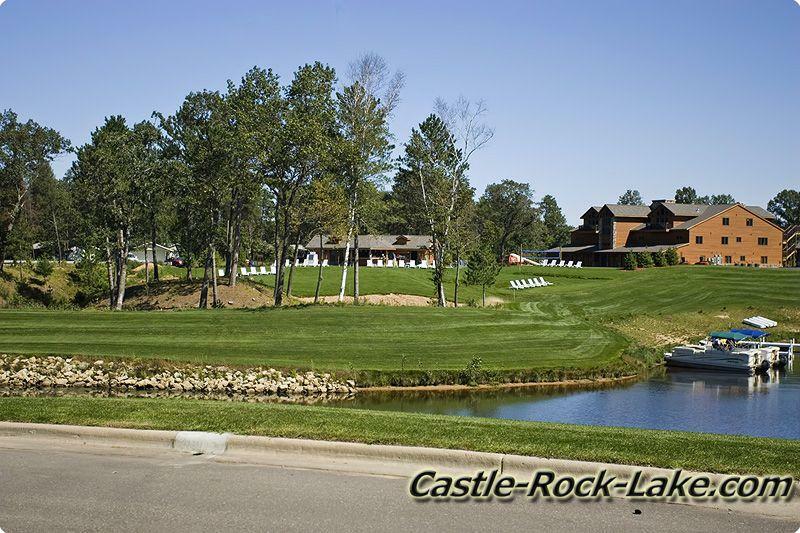 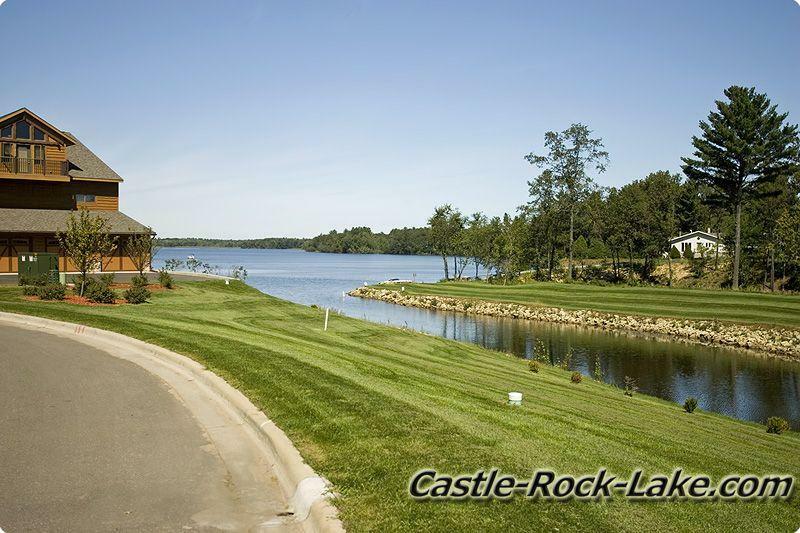 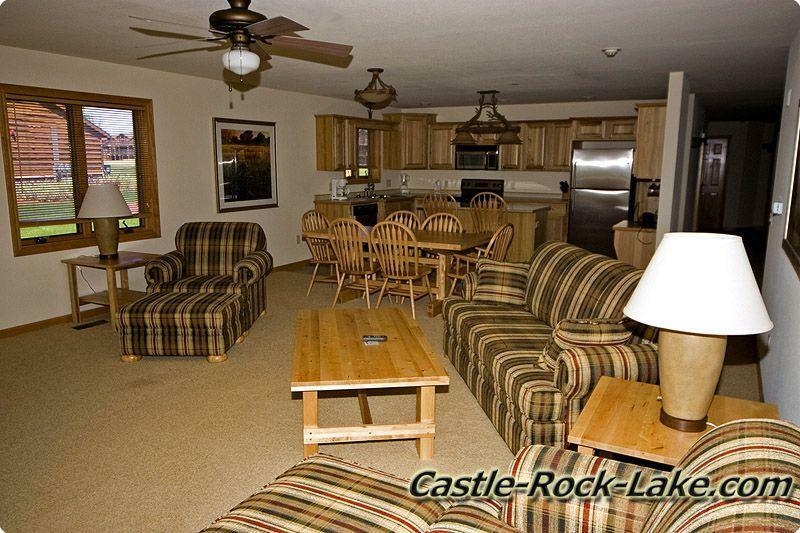 Today Castle Rock Lake is one of Central Wisconsin’s biggest attractions along with Wisconsin Dells, which is only about 30 minutes directly south. 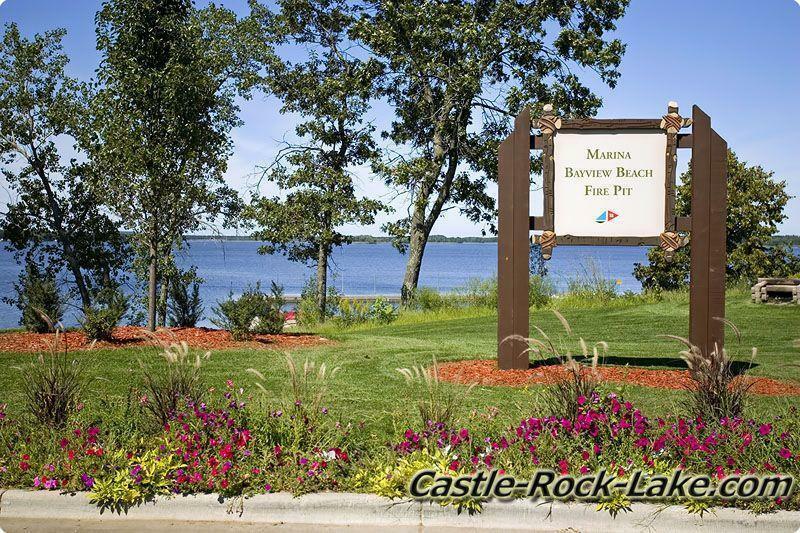 Description, Locations & Photos of Public Access points on the Lake. 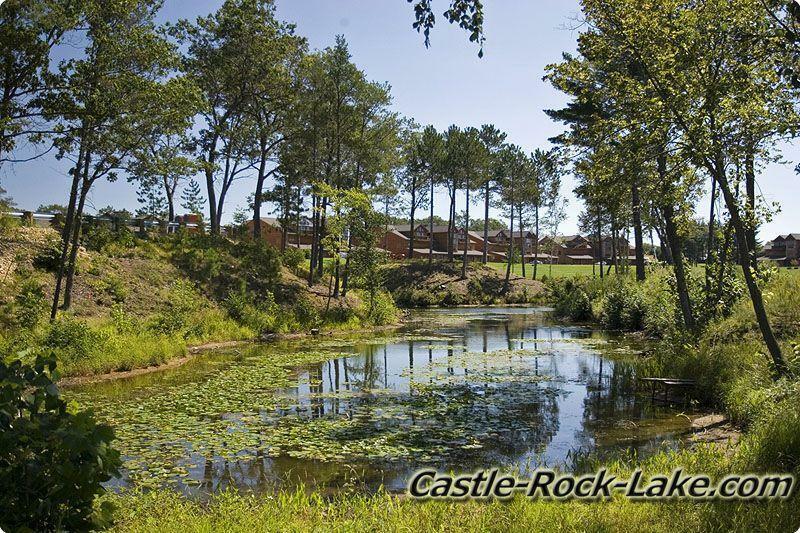 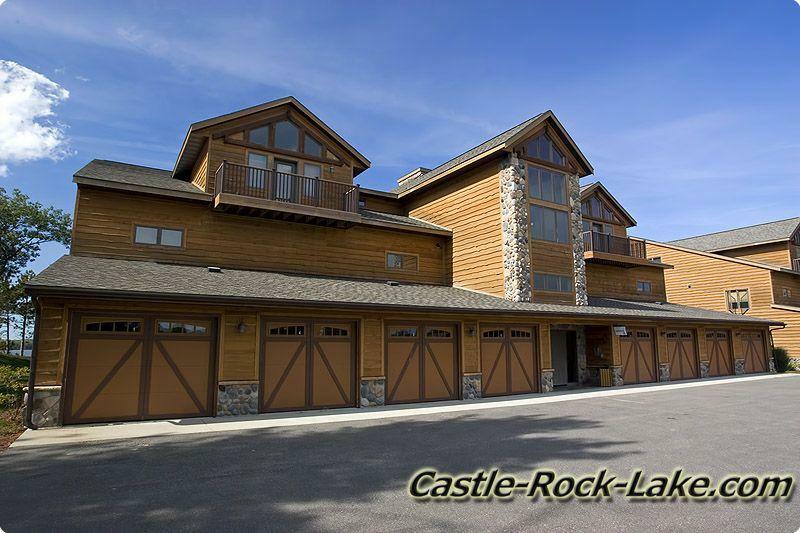 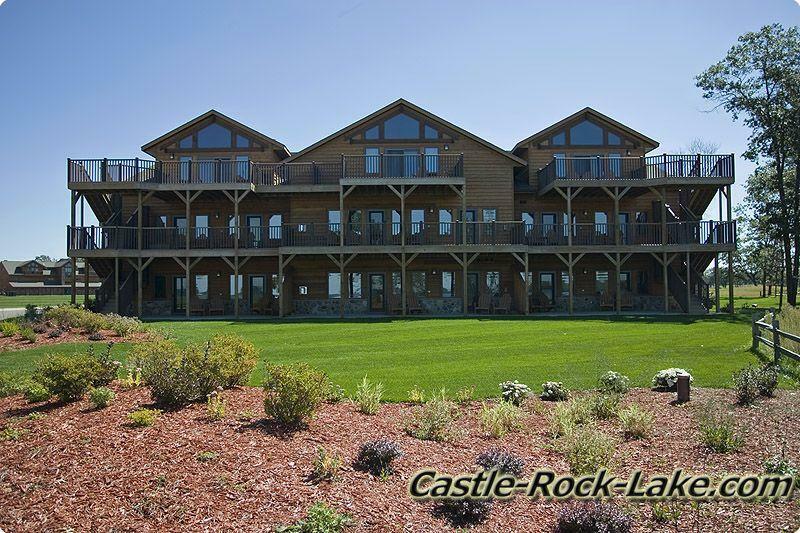 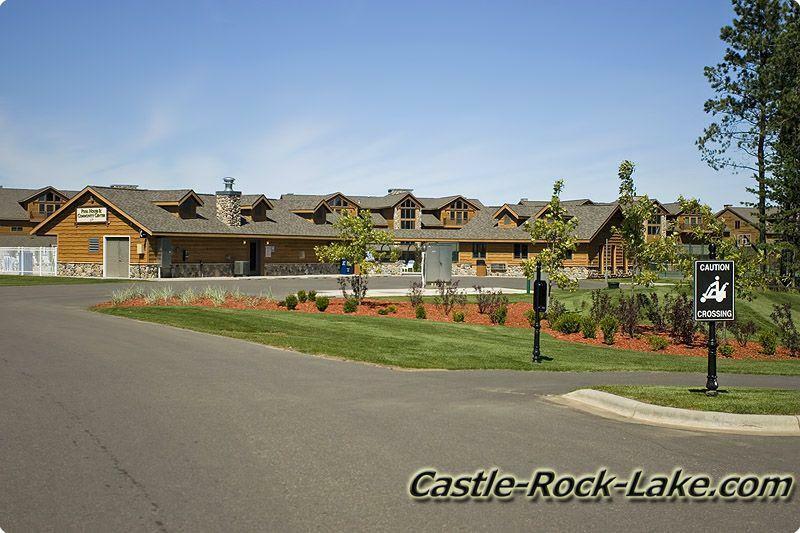 Castle Rock Lake offers Great fishing which attracts several fishing tournaments throughout the year including the Annual Castle Rock Bassmasters Tournament hosted in late June. 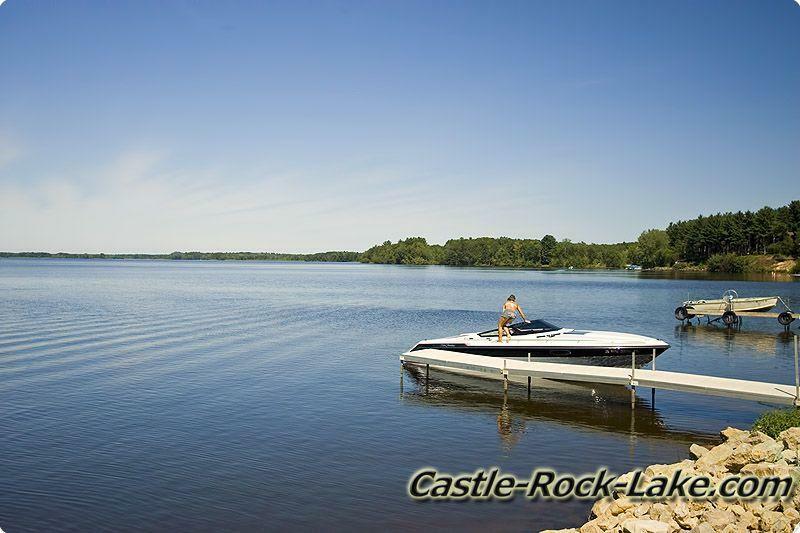 Boating is great for most recreational or fishing activities like trolling, skiing, jet skis, pontoon boats or even sailing. 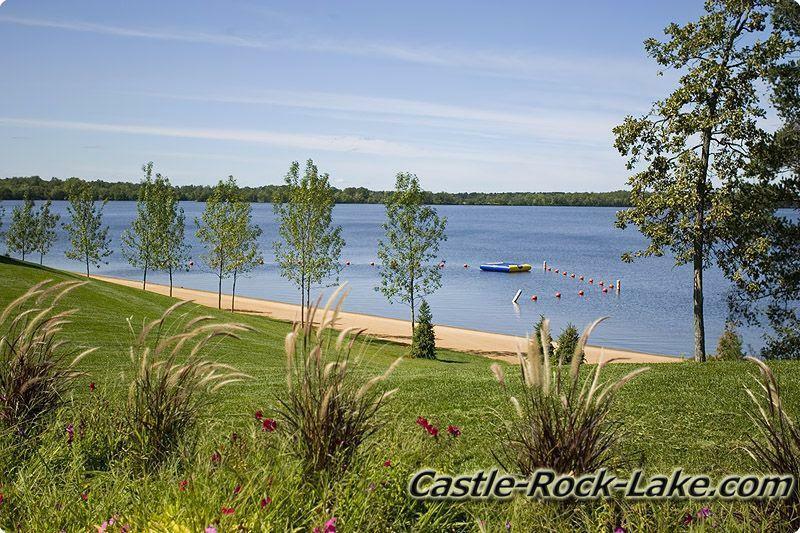 And we can’t forget how popular both camping and swimming is around this sand bottom lake. 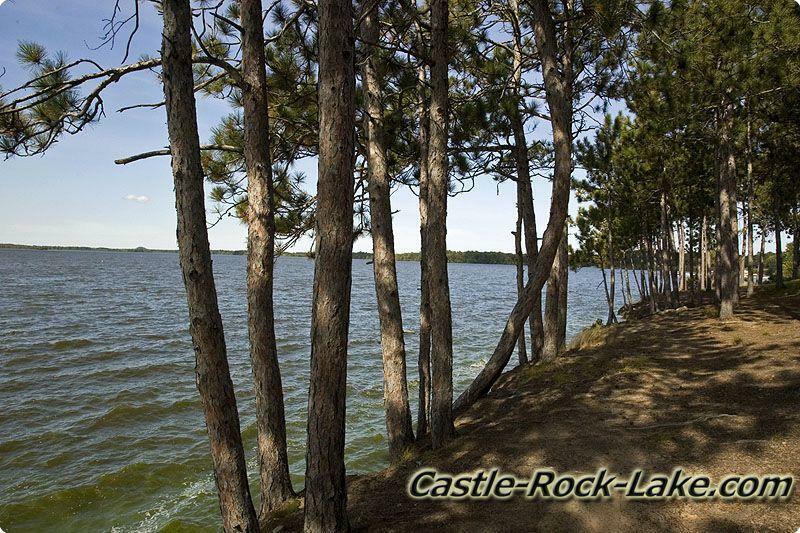 There are many full time and part time people who enjoy the beautiful wooded shoreline and the peace and quiet of all the public lands. 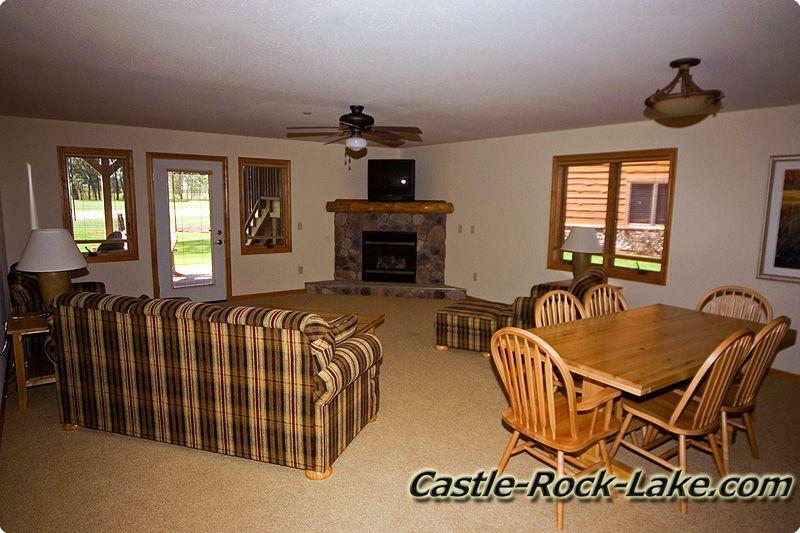 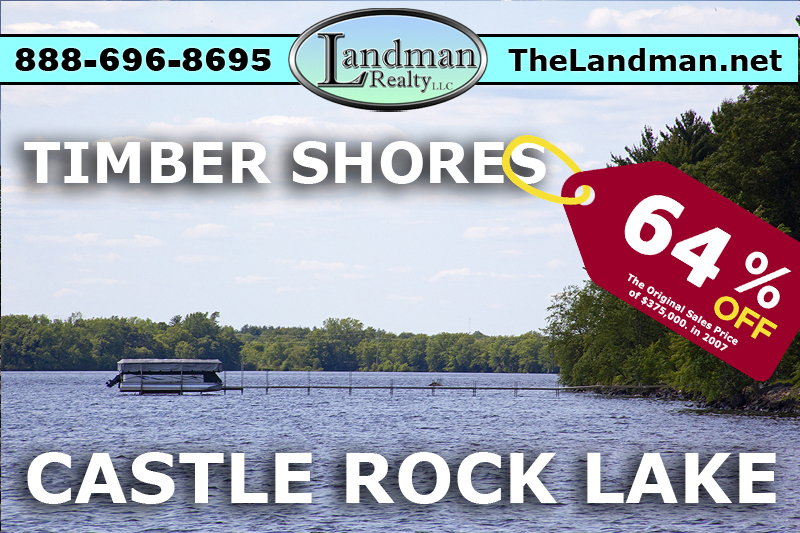 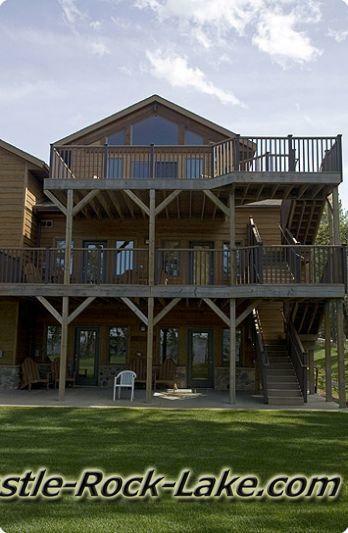 Whether you have Deeded Access or actual Lakefront, your Waterfront Property or Log Cabin, is sure to provide you with years of enjoyment along both the Adams County or Juneau County sides of the lake. 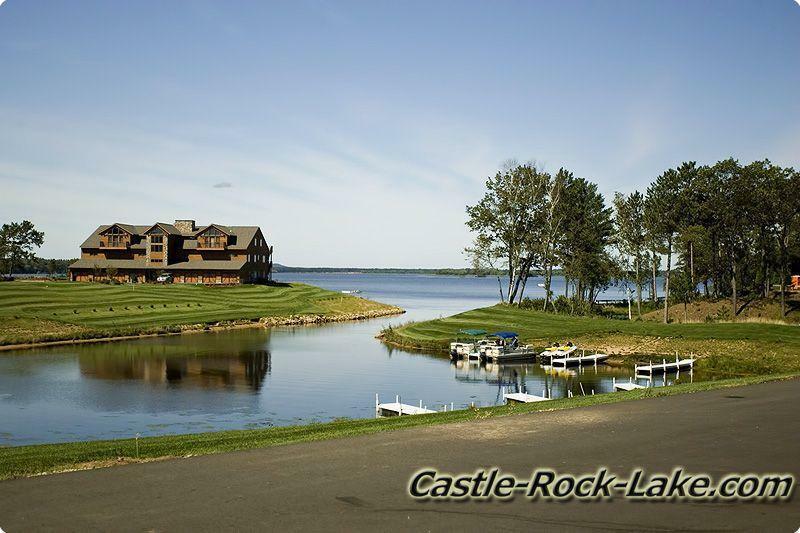 Average Depth Not Determined but the old river bed is about 36 feet deep, in several places with 17% of the lake over 20 feet and 15% of the lake under 3 feet leaving 68% of the lake being 3 to 20 feet deep.